Litigation Law - Tammi A. Calarco, Esq. Experienced Litigation Attorneys in Miami, FL. 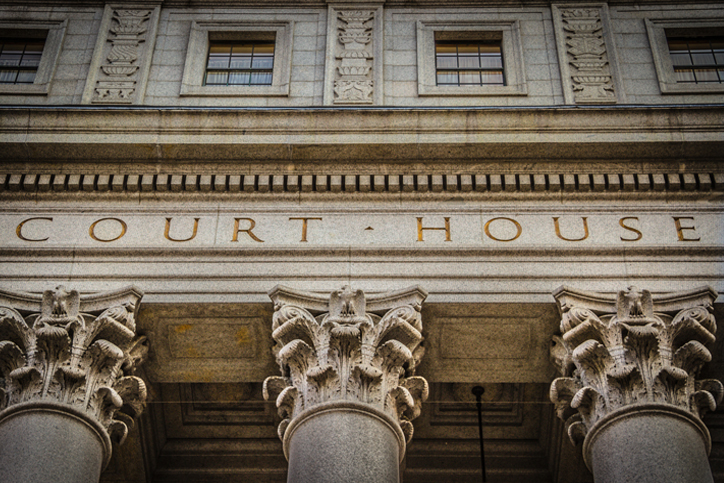 Our Miami Law Firm handles all types of general litigation cases. General litigation refers matters in which a lawsuit is filed with the courts. Our comprehensive legal skill includes the experience and training necessary to take our clients from the first step of the legal process to a successful last step. Our vast knowledge base allows us to offer broad-ranging legal advice you can count on. We can advise you on a range of issues that are civil in nature. We provide legal representation throughout the litigation process. Contact our experienced Litigation Attorneys in Miami, FL at Tammi A. Calarco, P.A. today to find out more about the legal services we offer and to schedule a phone consultation or office appointment to discuss a legal strategy for your case. Contact our knowledgeable litigation attorneys in Miami, FL at Tammi A. Calarco, P.A., if you’ve been the victim of improper business conduct. We proudly serve clients in the local North Miami and Hollywood areas, as well as Miami-Dade and Broward counties in the State of Florida and the surrounding areas.